Recreation in Djerba | Djerba: Info, Maps, Photos, Hotels, Attractions, Restaurants, Excursions, Walks at sea, Quad ..
A DjerbaYou will not get bored. 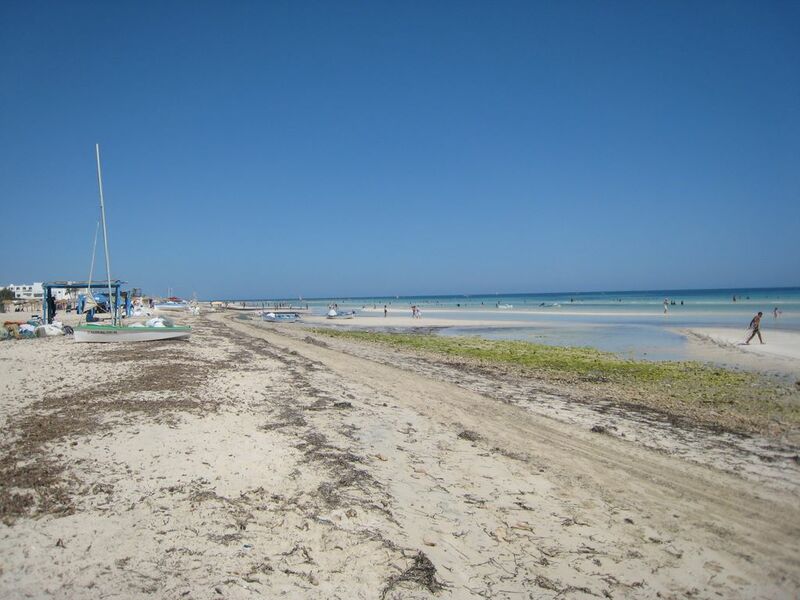 Think about everything out of the hotel, enjoy the beautiful weather to enjoy all sides of Djerba. The beaches are beautiful but there is no much ... If you go out during the day, do not forget your hat and your sunscreen, it's really hot! An excursion Quad is a great experience to live in Djerba. Aquathalazur has centers of thlasso beautiful in Djerba. The activity takes place mainly on the spot Smile Beach, a huge lagoon 32km². This beautiful smooth water lagoon and shallow is ideal for beginners and more experienced kitesurfers.